“Secretary of State Mike Pompeo said Pope Francis and the Catholic Church have a “central role” in promoting religious liberty. “Pompeo was speaking to Vatican News when he said, “we think the Catholic Church can play an important role in the mission that we’re attempting to achieve through gathering these folks in Washington in the days ahead,” he said, speaking of the first State Department ministerial meeting in Washington. 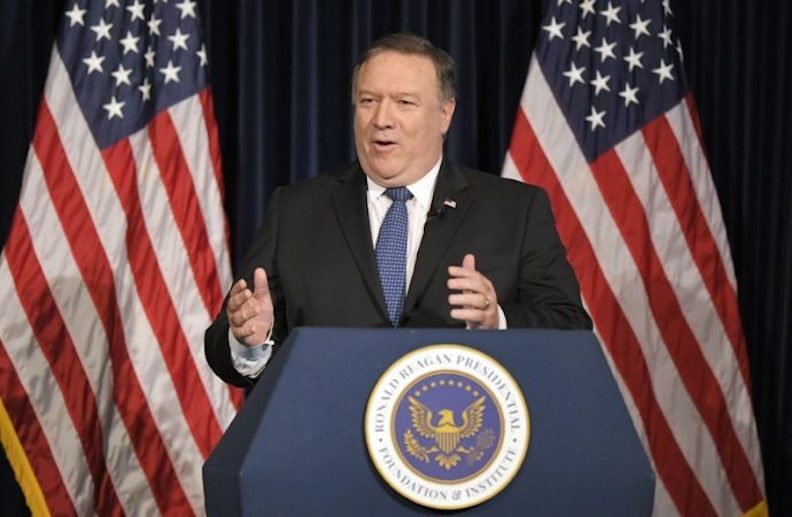 “The State Department, under President Trump, has made religious freedom a true priority for this administration,” Pompeo said. “Our mission is really straightforward and important. It is to spread the word of the importance of religious freedom for every individual around the world… we want to press for that,” he told Vatican News. “There are countries that share America’s understanding of that, there are those who don’t, and we want to move each of them in the right direction towards increasing… religious freedom. 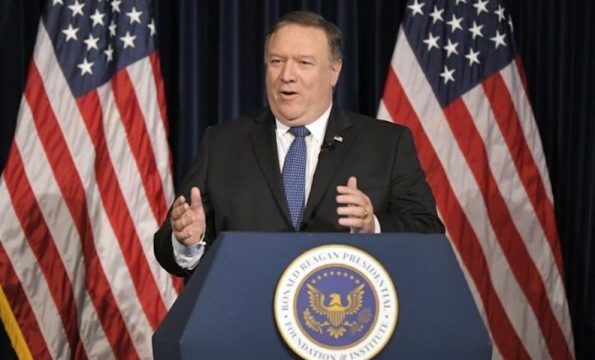 People of all faiths should have the right to worship as they please, or if they choose not to, they should be permitted to do that as well,” Pompeo continued. Pompeo spoke of the ecumenical nature of promoting religious freedom. “We think it’s incredibly important that not only governments — as in the State Department and the United States — but religious leaders too, understand that they need to press for religious freedom for their particular faith and their beliefs, but that they should also play a role in ensuring that there’s religious freedom for those that share other faiths than the one. 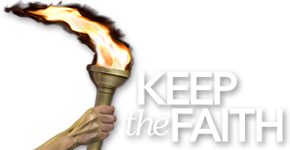 Pompeo is advocating the uniting of church and state in the promotion of religious liberty. “The Roman Church now presents a fair front to the world, covering with apologies her record of horrible cruelties. She has clothed herself in Christlike garments; but she is unchanged. Every principle of the papacy that existed in past ages exists today. The doctrines devised in the darkest ages are still held. Let none deceive themselves. The papacy that Protestants are now so ready to honor is the same that ruled the world in the days of the Reformation, when men of God stood up, at the peril of their lives, to expose her iniquity. She possesses the same pride and arrogant assumption that lorded it over kings and princes, and claimed the prerogatives of God. Her spirit is no less cruel and despotic now than when she crushed out human liberty and slew the saints of the Most High.” The Great Controversy, page 571.